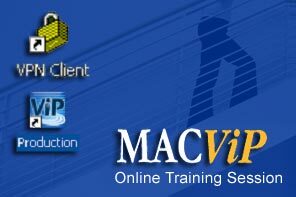 Welcome to the MacViP HR/Payroll system Online Training Program. These tutorials are designed to provide you with an introduction to the system. You will be shown how to navigate through the system, search for employee information as well as how to enter time and run the processes that are associated to Time Capture at McMaster University. This training website is in a state of change, please disregard any mention to VPN or AdminVPN. We hope that you enjoy your training! !